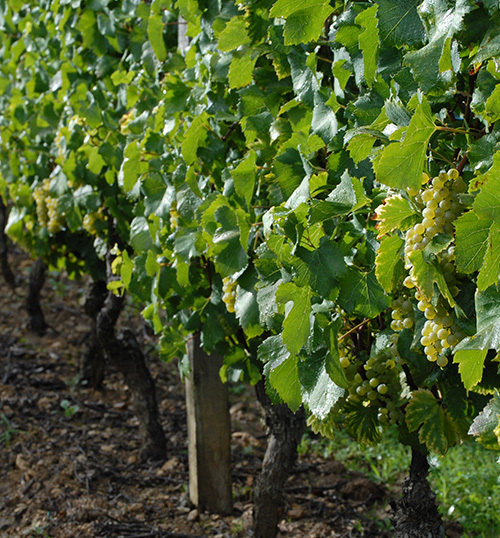 This cuvee of Mâcon Villages comes from grapes bought in, then harvested and vinified by us. 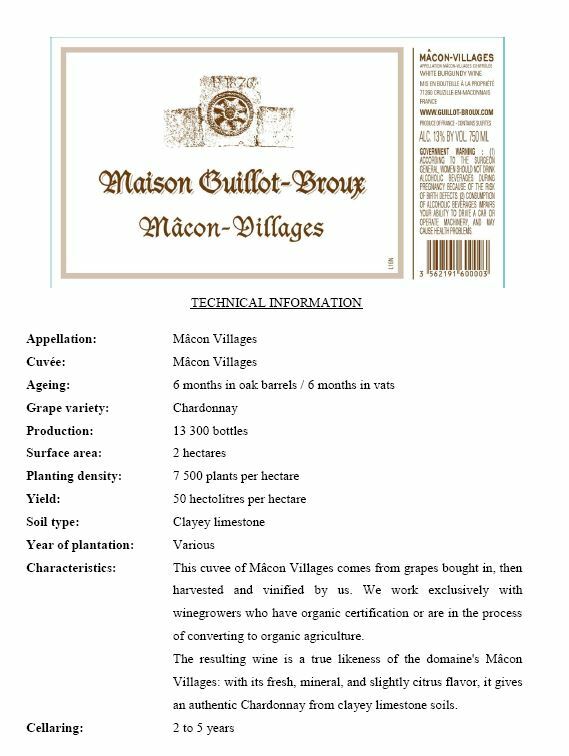 We work exclusively with winegrowers who have organic certification or are in the process of converting to organic agriculture. 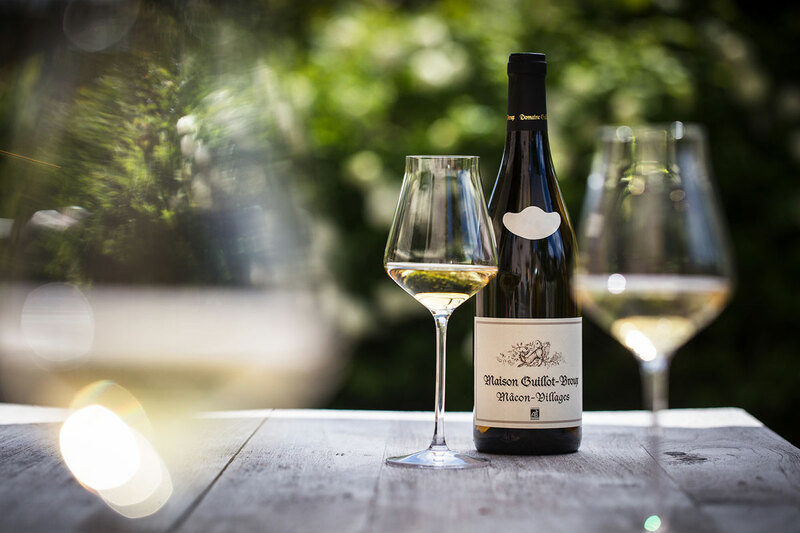 The resulting wine is a true likeness of the domaine’s Mâcon Villages: with its fresh, mineral, and slightly citrus flavor, it gives an authentic Chardonnay from clayey limestone soils. 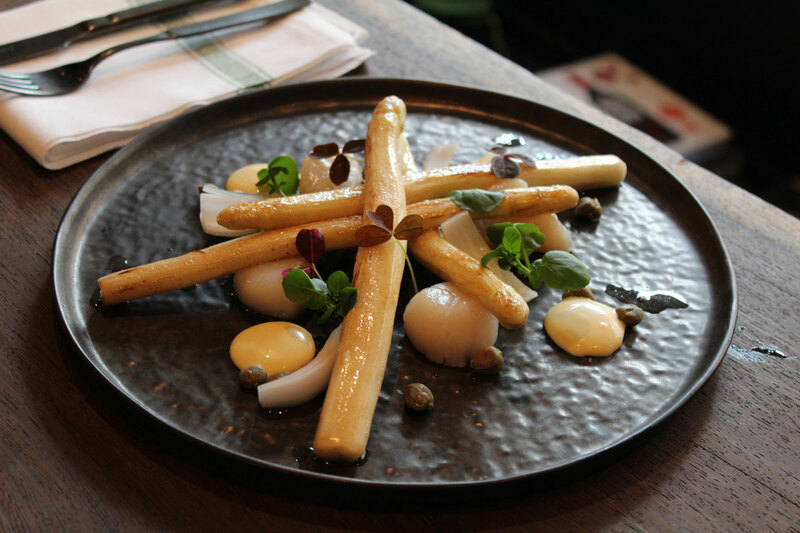 The chef : Lars Thomsen, from the 1-star Michelin restaurant Den Røde Cottage Restaurant in Denmark, has chosen salted scallops with fried white asparagus, pickled onions, capers, watercress and sorrel. 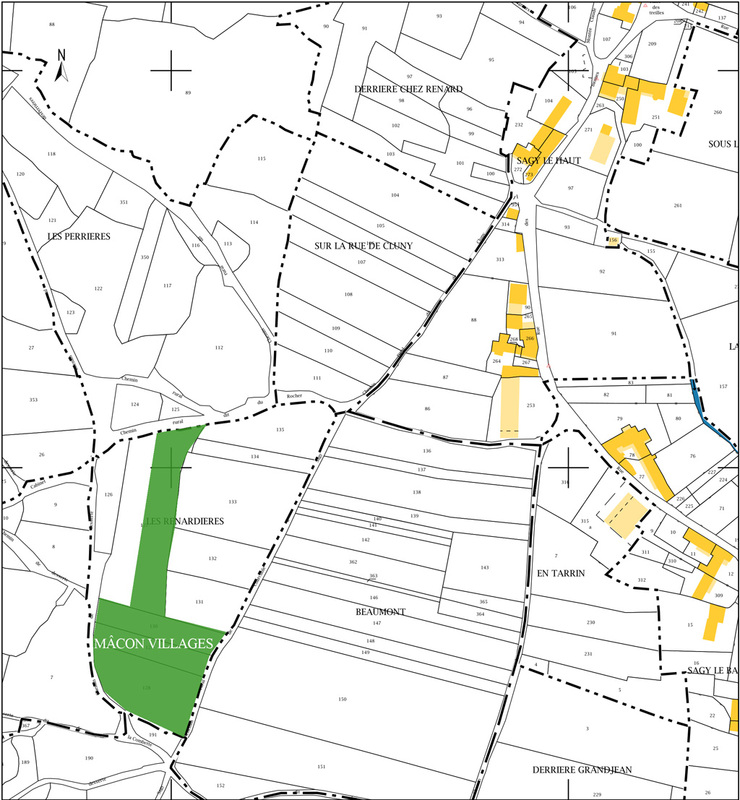 The Mâcon Villages is a blend of several vineyards, some of which come from the Domaine, others from vineyards where we buy the grapes, harvesting and vinifying ourselves. 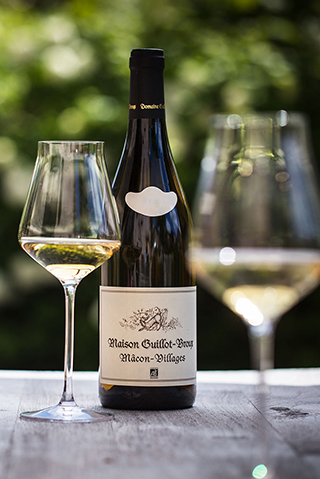 As of the 2016 vintage, this cuvee is sold under the Maison Guillot-Broux label.